BACK ON MARKET at just $5,000! BANK OWNED. 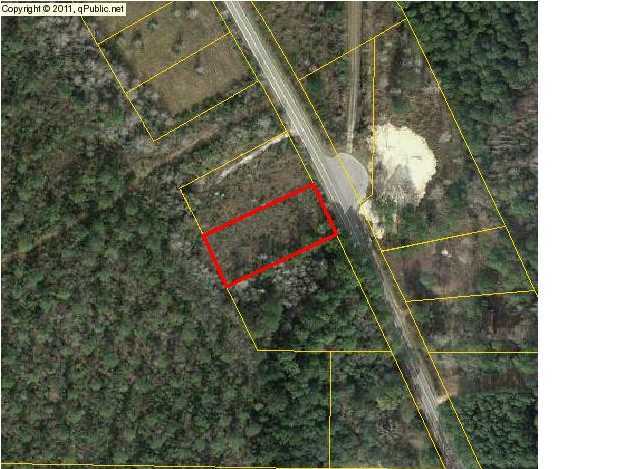 1/2-acre lot, just minutes to Howard's Creek. Great spot for an RV or camper. 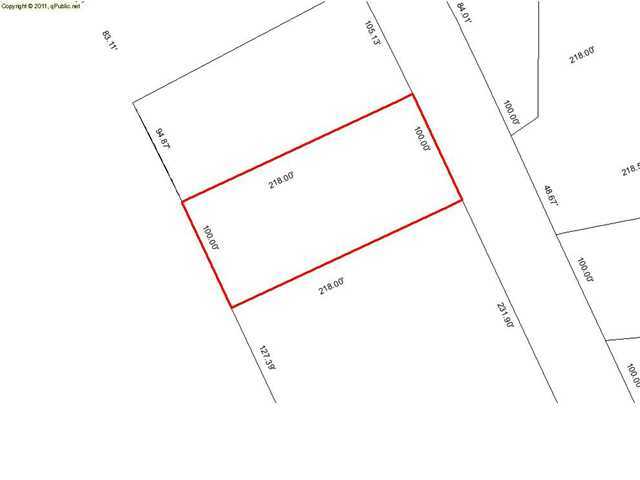 Additional lot available. 100% FINANCING AVAILABLE. Call for details.